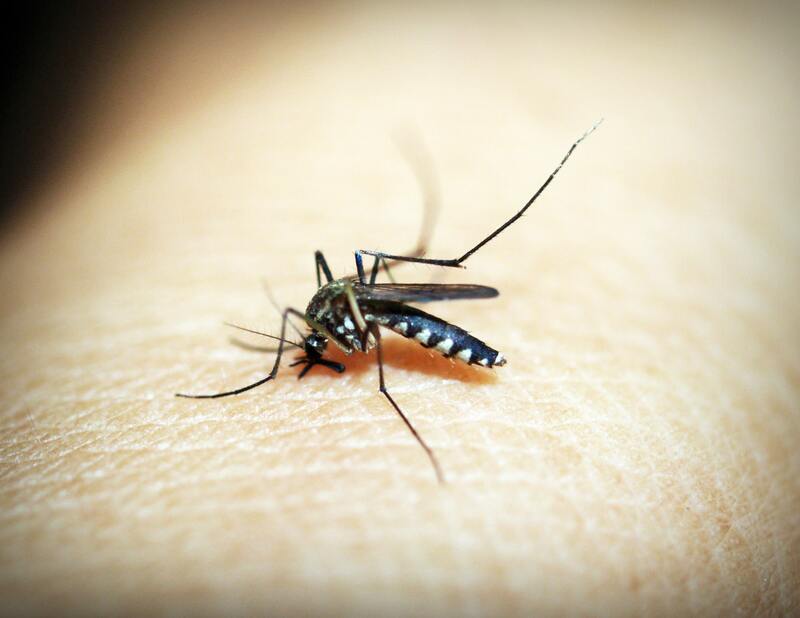 Eastvale – A 74-year-old Riverside woman and 50-year-old Eastvale man are the first confirmed human cases of West Nile Virus in Riverside County this year, said Dr. Cameron Kaiser, county public health officer. They are also one of the first confirmed human cases in California this year. The illness was confirmed this week based on test results and other clinical information. Both patients required hospitalization, thankfully both are expected to recover. There are no indications the two cases are related. The virus is transmitted to humans and animals through a mosquito bite. Mosquitoes become infected when they feed on infected birds. Health officials emphasized that the risk of serious illness to humans is low. Most individuals who are infected with the virus will not experience any illness. Elderly individuals and those with compromised immune systems are at greatest risk for serious illness. Avoid spending time outside when mosquitoes are most active, especially at dawn and dusk, and wear long pants, long-sleeved shirts and other protective clothing outside. Apply EPA-registered insect repellent that contains DEET. Make sure doors and windows have tight-fitting screens. Repair or replace screens that have tears or holes. Empty and scrub the water sources. Some mosquitoes can even breed in the amount of water that fits in a bottle cap. There were 33 human cases reported during 2017 in Riverside County. In 2016, there were 10 confirmed human West Nile Virus cases in the county and there has not been a death from the illness since 2015. Anyone who becomes ill after exposure to mosquitoes should contact their health care provider. The Disease Control office can be reached at 951.358.5107 for more information on West Nile Virus. For more about mosquito abatement, click www.rivcoeh.org/Programs/vector. To download full press release, click here. The District treated these areas with Aqua-Reslin (EPA Reg. 432-796), which is approved for use in mosquito control by the US EPA. They have been working hard to use Integrated Pest Management Practices in these areas, and the majority of their efforts focus on preventing mosquito breeding and killing mosquito larvae before they become flying adults. However, due to elevated trap counts, they have decided that adult mosquito control via truck mounted ground fogger is their best means to control the current mosquito populations in these areas. Signs were posted on June 27, 2018 in the areas that will be sprayed to inform the public of these activities. Information regarding the treatment will be posted on their website at www.northwestmvcd.org. If there are any questions or concerns please contact the District at 951-340-9792.